There is a common consensus that investors use fundamental analysis whereas trader uses technical analysis. The common consensus is for the small retail investors who don’t have the clear picture of what fundamental analysis is all about. They consider EPS and PE ratio as the basis of fundamental analysis. Fundamental analysis is the study of the underlying business and its growth prospects. NOTE: If you would like to know what real fundamental analysis is, check out here. Once the investor understands the business, the valuation comes into picture i.e. at what price it is a value buy. How is it compared to its peers and this is when the use of EPS and PE ratio comes into the picture. Technical Analysis is the study of the reaction of the market participants (traders, investors or speculators) to a certain chain of events. NOTE: If you want to know the 3 main principles of technical analysis check out here. Technical analysis catches the immediate reaction of the market participants to the chain of events with the price action and chart patterns. Fundamental analysis justifies with reasoning the price action and chart patterns. My view is, both of them works. For traders and speculators where the view is from few minutes to few weeks, the underlying business doesn’t make much sense. What makes more sense is, how the market participants will react to the upcoming news based on the current trend. So generally they tend to avoid the fundamental analysis. For investors, both the technical analysis as well as the fundamental analysis makes sense. Investors are interested in understanding the underlying business and then apply technical analysis on the longer timeframe like a weekly or monthly charts. I was a trader for a long time and made a move to being an investor in 3 years back. I moved from being a trader to an investor. This is when I started to read books on Warren Buffet methods of investing. So moving from being a trader to an investor I apply technical analysis to my investments and trade in fundamentally strong stocks. What I mean is now I don’t trade in stocks that don’t pass my investment checklist or for that matter even business checklist. Similarly, I don’t invest in a stock where I don’t see the comfort of price action being formed based on technical analysis. It is working well for me for the past 3 years. It is very short time to conclude anything and only time will tell if the strategy is effective over the longer period of time but I get the feeling it is the right approach and things are working as I would have liked it to be. I have to agree, I am still learning to be an investor. As a trader biased I don’t have the courage to buy a falling stock like other investors may; or being an investor I often consider stocks that have fallen for no reason which as a trader one may avoid. There are examples in the short span of 15 months where I shared my portfolio openly. 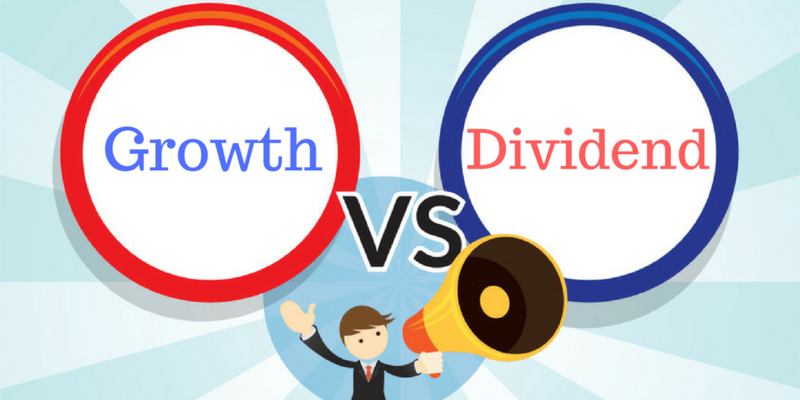 Some decisions were more like a trader than an investor – Jubilant Foodworks, Ashok Leyland or Britannia Industries and some decision were more like an investor than a trader like Pidilite Industries, Force Motors or Amara Raja Batteries. I don’t average down and it is something I may need to learn over time as an investor. If you ask me, my answer will be a mix of both but it shouldn’t matter. What matters is to know what will work for you. There are a lot of factors that will decide what works for you. Your views of the market, your patience level, your study about the stocks, your risk appetite and the amount of time you can dedicate to the market on weekdays or on weekends and many more. I am no one to decide what will work for you or tell you to focus on only one of them that will work more for you because there is no general rule to say only technical analysis works or vice versa. In fact, there can’t be a general view that one of them works better over the others for everybody in the market. Finally, I have to ask, what works best for you? Let us know in comments below. 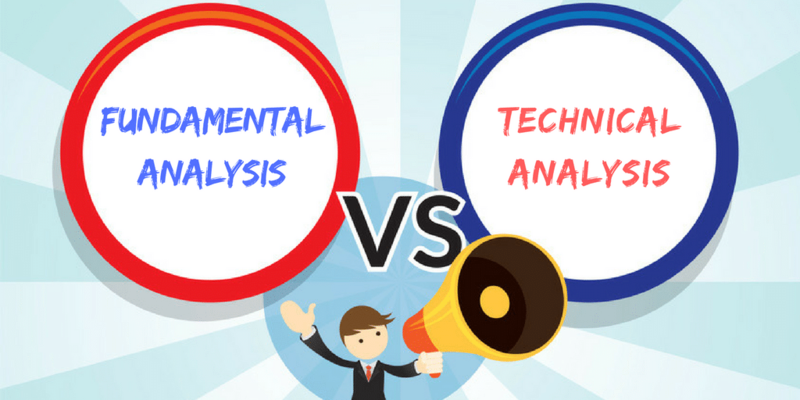 You are here: Home / Technical Analysis / Which is More Effective – Technical Analysis or Fundamental Analysis?